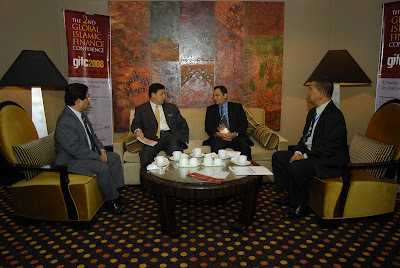 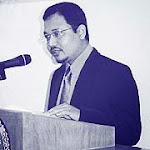 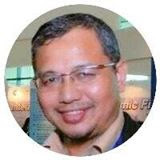 On the morning of 29 October 2008, I delivered the welcome address at The 2nd Global Islamic Finance Conference (GIFC2008) before the Minister in the Prime Minister's Department, Malaysia, Y.B Dato' Dr. Zahid Hamidi delivered his Keynote Address. 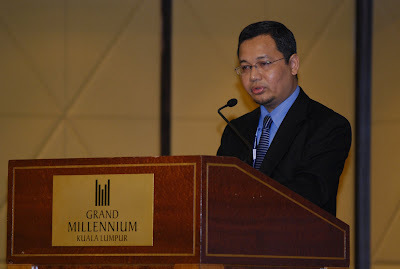 In the morning of 30 October 2008, I delivered a paper entitled "Human Capital Development in Islamic Finance industry: Issues and Challenges"
With the Minister in the Prime Minister's Department, Malaysia, Y.B Dato' Dr. Zahid Hamidi (de facto Religious Affairs Minister) in the VIP corner of Grand Millennium Hotel Kuala Lumpur. 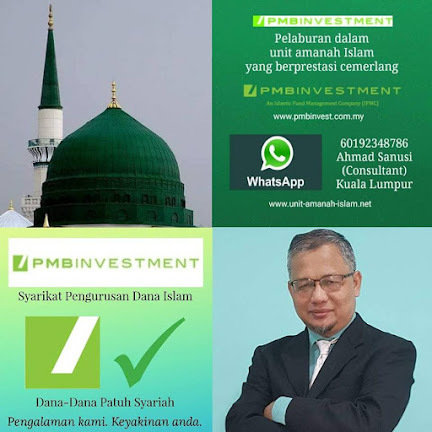 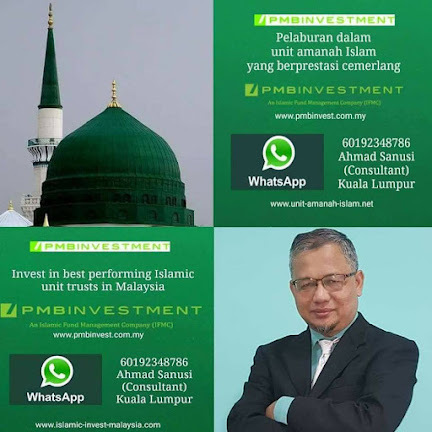 On the left is Dr. Mohd Kamal Khir, CEO of IBBM and on the right is Mr Amirullah Hj Abdullah.